Come on in baby, it's code inside! TA Howard is a proud participant of the Hour of Code. 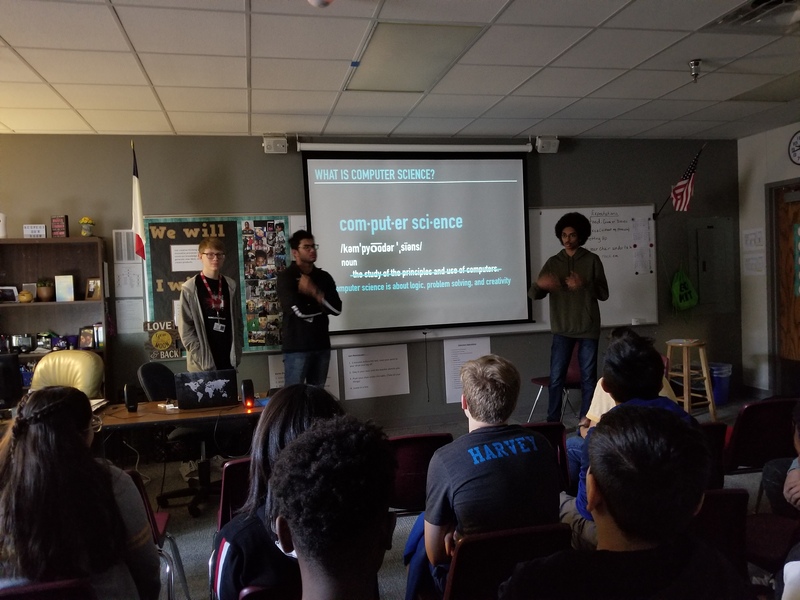 Students of TA Howard are being introduced to different elements of Computer Science. Talk to your student and find out what they have learned.